In 90s there was a program broadcast every day at 6 pm from national TV on the suffering of people live in Indian Occupied Kashmir. That was the only source by which people across the border can know about how people of Kashmir were suffering. I was about 5 when I first hear the Kashmir song “mere watan teri Jannat me aye ge ik din” and that was my first introduction to Kashmiri people and their feelings. 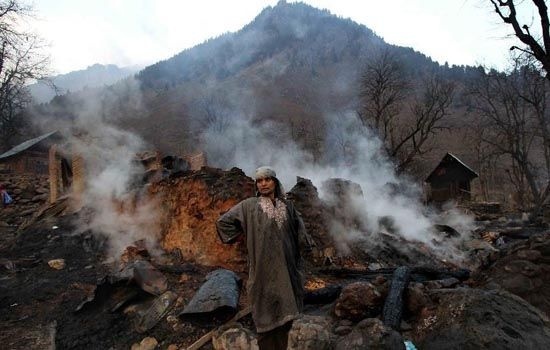 Kashmir’s invasion is the black spur on the face of the World’s largest democracy and he is denying any type of oppression on Kashmiri people and saying Kashmir is happy with India and they have not make any demand for independence. There are many question arises on the Indian statement if they are happy with India then why Kashmir is most densely militarized land on earth?? 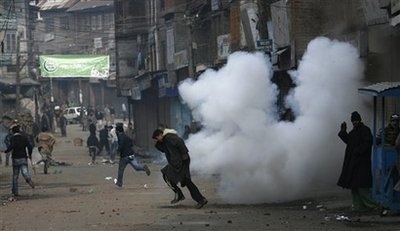 What the 700,000 military troops are doing in Kashmir But the survey done by BBC in 2011 tells another story. The survey tells that about 56% people of Kashmir want freedom and 42% want to with Pakistan and other with china just 1% want to remain with the India the BBC reporter Soutik Biswas interviewed many Kashmiris and they all said that they want “azadi”(freedom) a 24 year student said to the Soutik Biswas after burring his friend killed by the Indian army "We want azadi," "Nobody quite knows what it will mean for us. We don't know whether we will survive it. 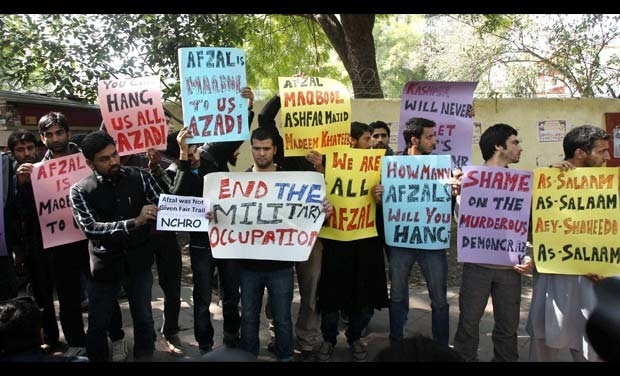 I only know that we want freedom from both India and Pakistan," a Hilal Ahmed another Kashmiri working as a bank manager said "India says it is the biggest democracy in the world. Living in Kashmir, we do not get any sense of that. 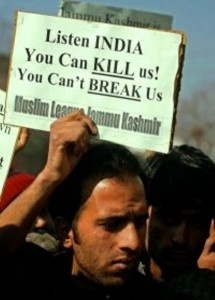 Being a Kashmiri is a curse, being a Muslim is a crime. So we are doubly disadvantaged in these troubled times. "The only way to set things right is to India get out of our lives and leave us free."